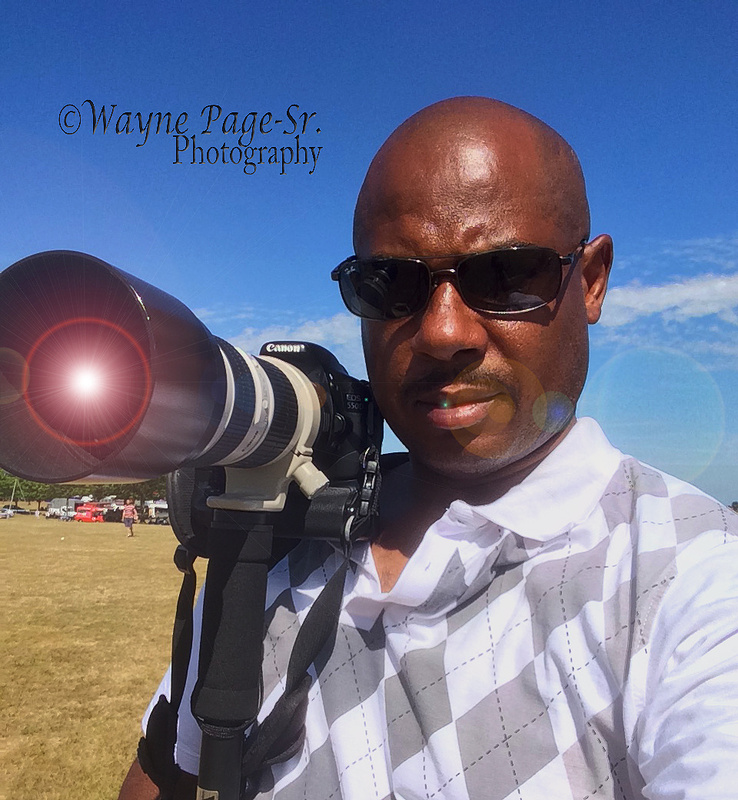 Wayne Page-Sr is an experienced freelance photographer who has been fine-tuning his skills over the last ten years. For professional, efficient and friendly service you are guaranteed quality service from start to finish. “I have years of photographing a wide range of events including sports, christening, weddings, banquets and corporate functions etc. I work with large and small family groups. As a Martial artist, I have covered a wide range of martial arts and other sporting events and I know how to take that perfect shot. As a professional photographer, I cover a wide variety of photography. As a special events photographer, I have a fully mobile onsite printing facilities with a contactless machine for guests who may not walk around with cash. Having an event and need an outstanding creative photographer? Remember a picture is worth a thousand words…..take that shot!! !